100% natural pure juice blend with grape seed extract. 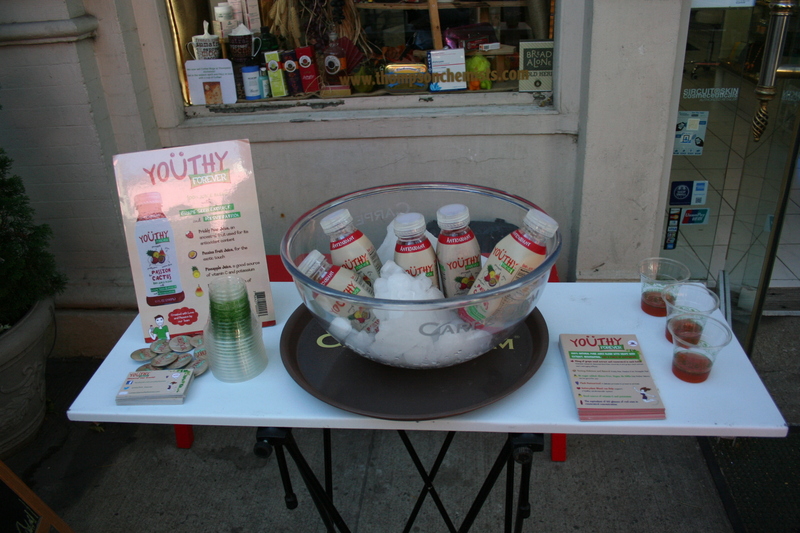 YOUTHY FOREVER 100% natural pure juice blend with 70mg of grape seed extract and resveratrol in each bottle. 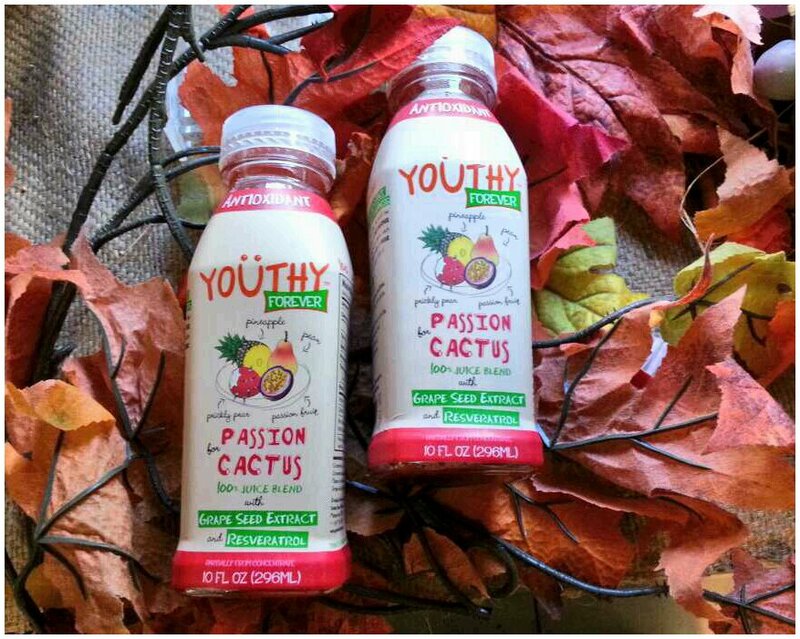 A delicious natural flavor of prickly pear juice, passion fruit juice, pineapple and pear juice flash pasteurized, no sugar added, gluen free, vegan and NO GMO’s. Each bottle of YOUTHY – FOREVER contains the equivalent of 60 glasses of red wine in resveratrol concentration. Feel happy and stay healthy with Yoüthy Forever !